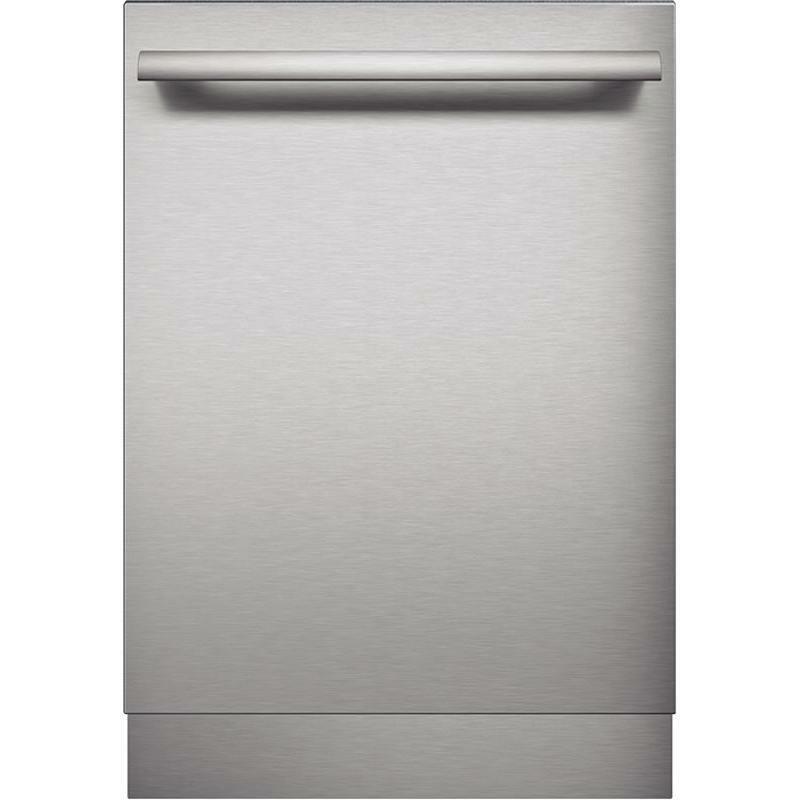 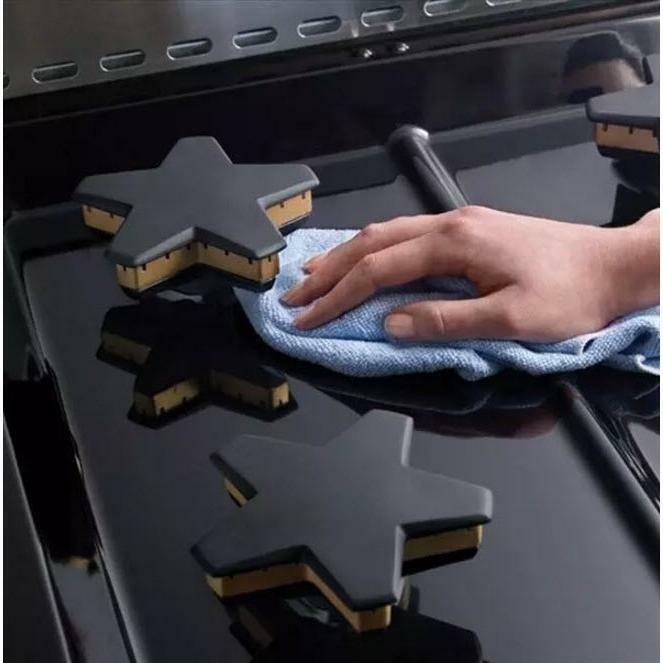 Additional Dimensions Required cutout size (HxWxD): 35 7/8" - 36 3/4" x 36" x 24" - 25 1/8"
This Thermador 24" built-in dishwasher with Masterpiece® handle features 8 wash programs, rackmatic 3-Stage, 24/7 AquaStop® Plus leak protection system and Star Speed®. 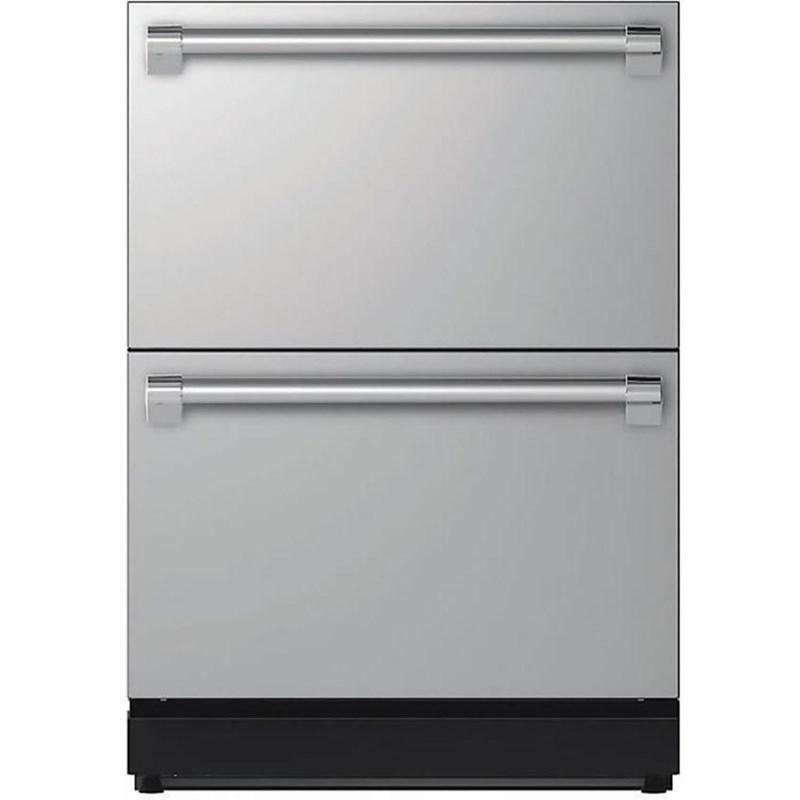 Thermador custom panel undercounter double drawer refrigerator with Professional® handles. 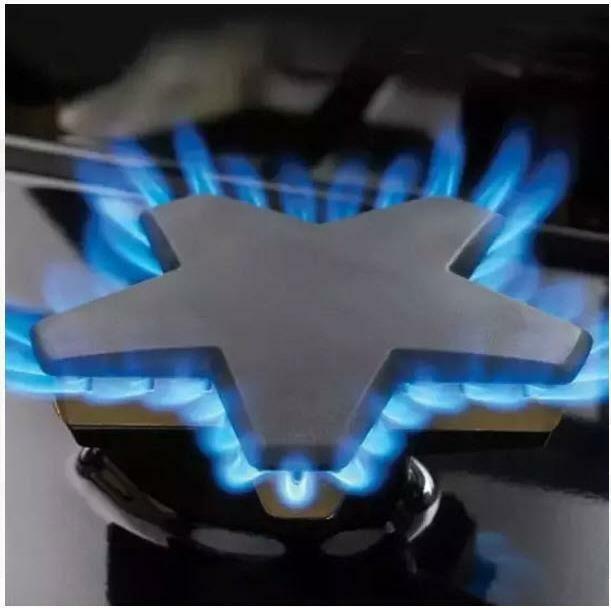 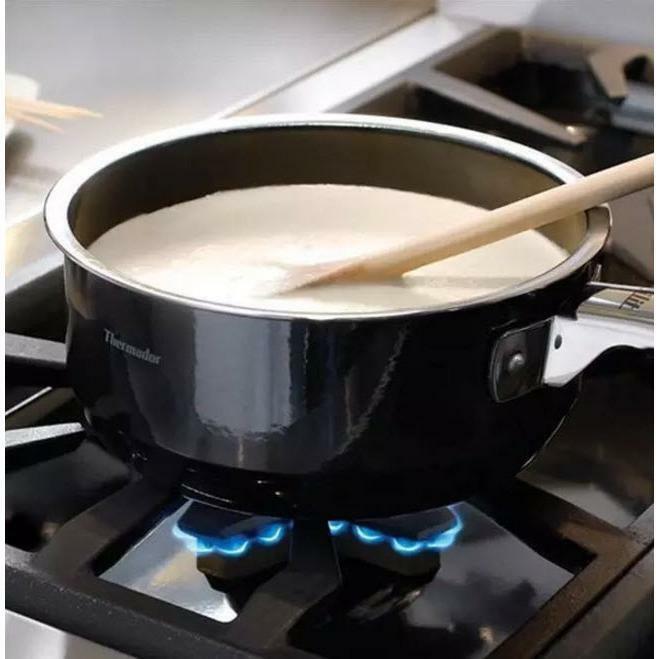 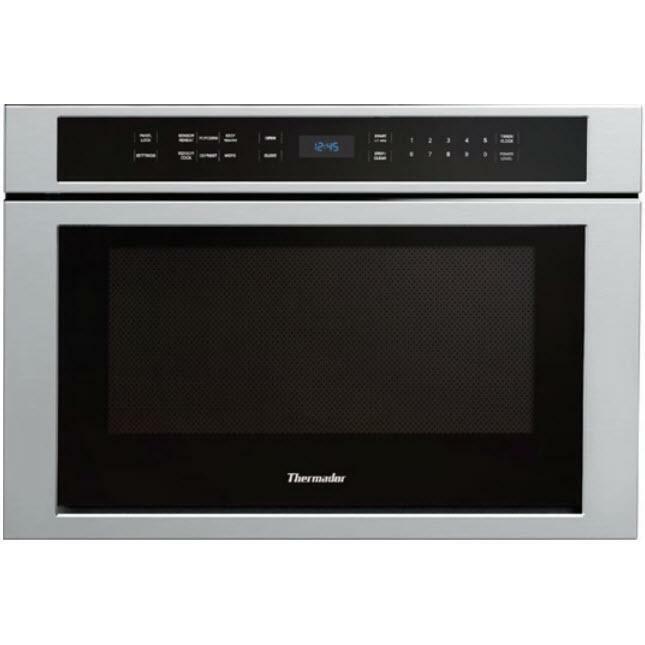 This model also features LED lighting, touch electronic controls for precise temperature management and customizable cooling modes–fridge, pantry and Bar. 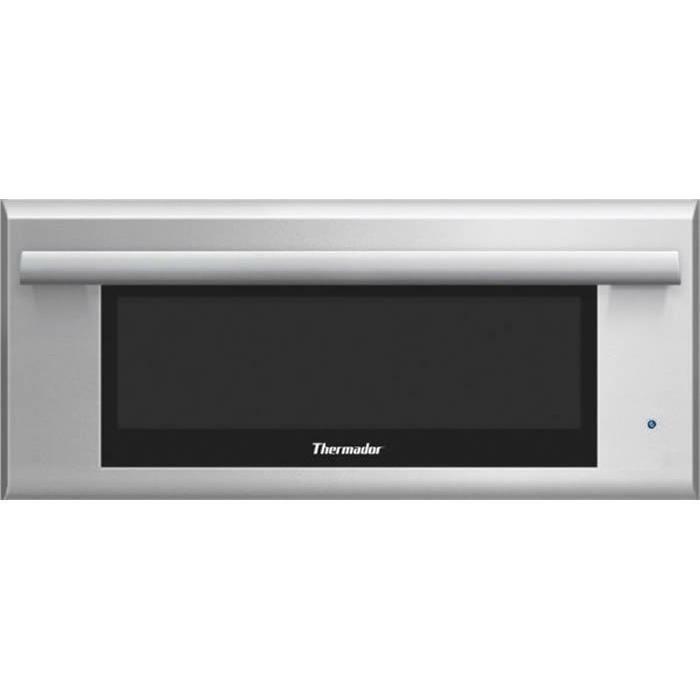 Thermador 30" Masterpiece© Series warming drawer features Telescopic ball-bearing rails offer smooth handling and support up to 40 lbs, warming Mode with three convenient temperature settings and premium touch control. 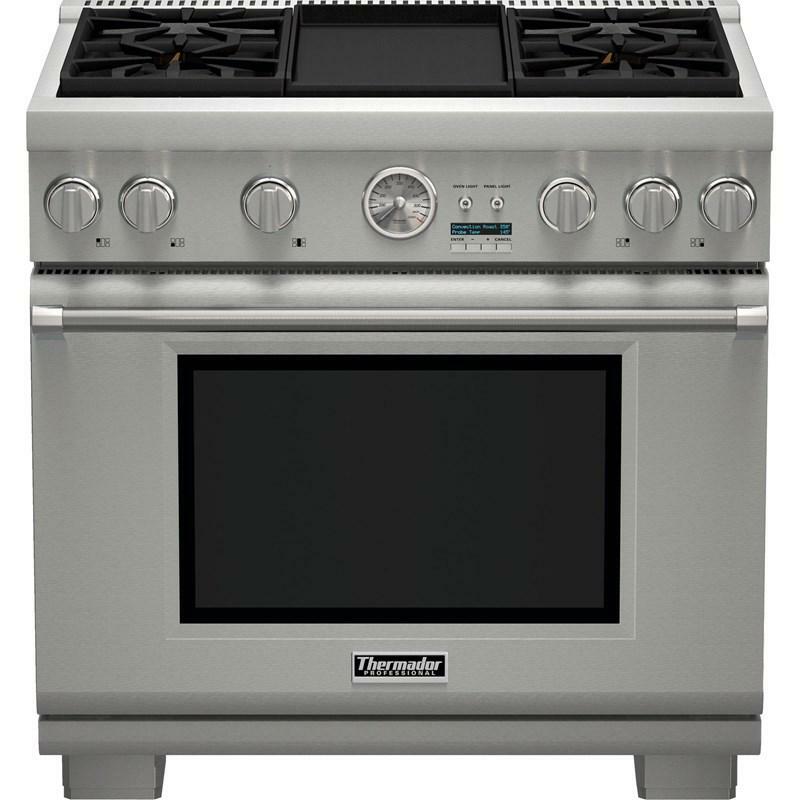 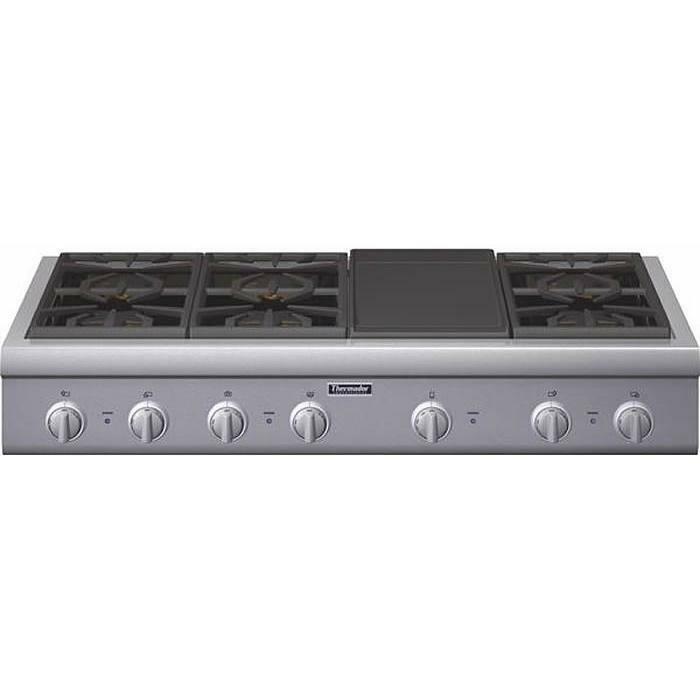 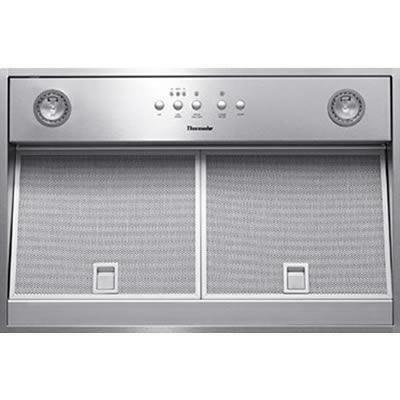 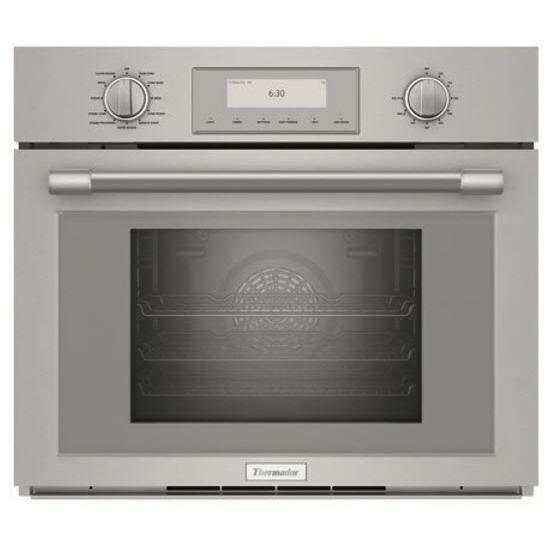 This Thermador Professional Series 30-inch, built-in single wall oven features 20 cooking modes, Wi-Fi compatibility, steam clean + ecolypse coating oven, and steam and convection cooking.